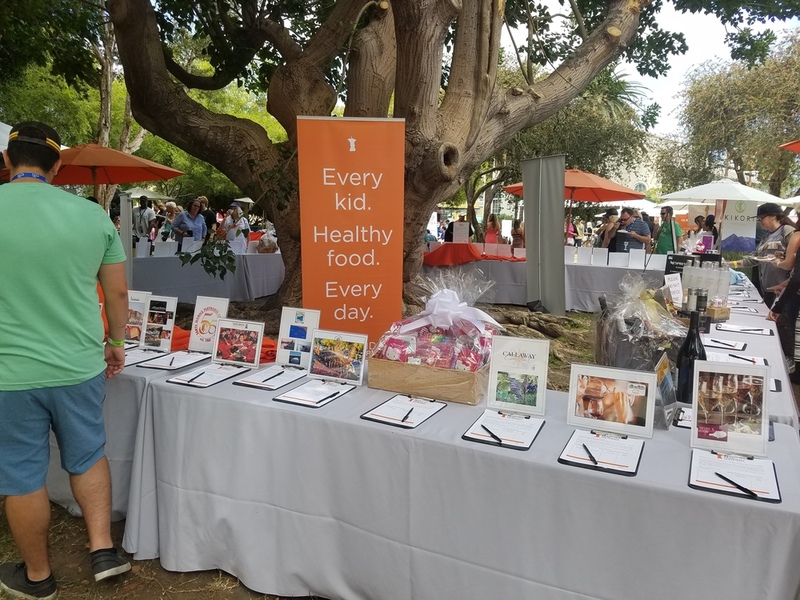 A part of the Maxxus Group of companies, Your Great Event is the premier event planning company dedicated to the needs of nonprofit organizations—large and small. 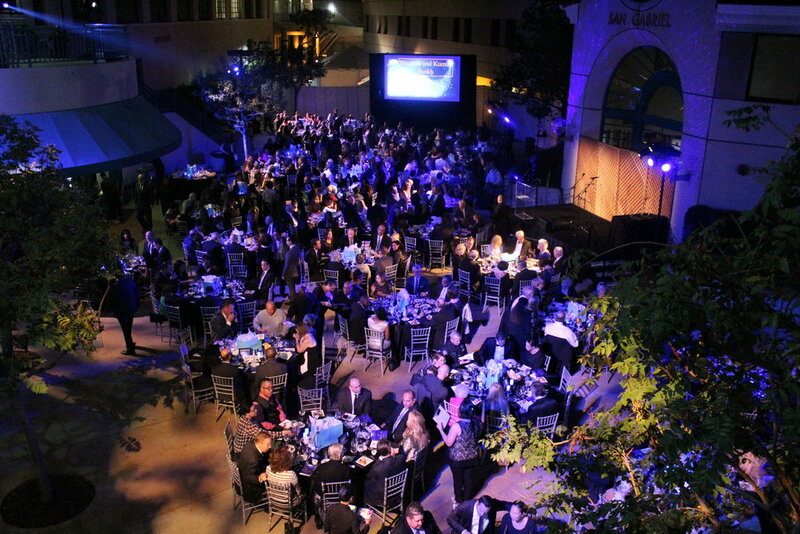 For more than 20 years, Your Great Event has been serving the nonprofit sector—whether it is for an online fundraising auction or a large-scale gala dinner aimed at raising the profile of the organization amongst community leaders. For your next event of any nature or complexity, look to the professionals at Your Great Event to be guaranteed success. Your Great Event helped its clients raise more than $65,000,000 during the last decade. Your Great Event can apply its Formula of Success to your project. From black-tie affairs to celebrity fundraisers, from lively food and wine fetes to elegant dinner parties, whether you’re hosting 100 or 1000, Your Great Event can provide the artistry, ingenuity and expertise to make your affair truly grand. Let us turn your event into a Grand Affair! During the last decade, our auctions have raised Three Million Dollars and counting! We provide a comprehensive network of services, executed with hands-on, personalized attention to detail. With Your Great Event’s creative expertise the result is fundraising success. During the last decade, Your Great Event clients have realized more than $10,000,000 through golf tournaments. Sherwood, Riviera, Lakeside, Wilshire, Trump National, Industry Hills, Palos Verdes, and Oakmont are just a few of the many courses that have been sites of our successful tournaments. We’ve got it down to a science!